Ready for a warm and inviting backyard? As our evenings get colder, why not sit with your family by the warmth of an outdoor fire on your patio? 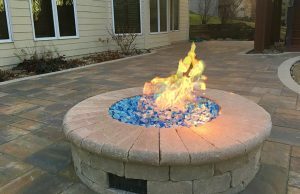 We have created stone and paver fireplaces and fire pits with grand appeal as well as more informal fire pits to help our clients enjoy the cooler times of the year. 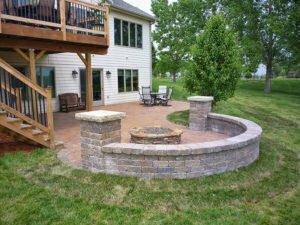 We can design and create an outdoor living space that provides the ideal setting for parties, get-togethers, or quiet evenings at home. 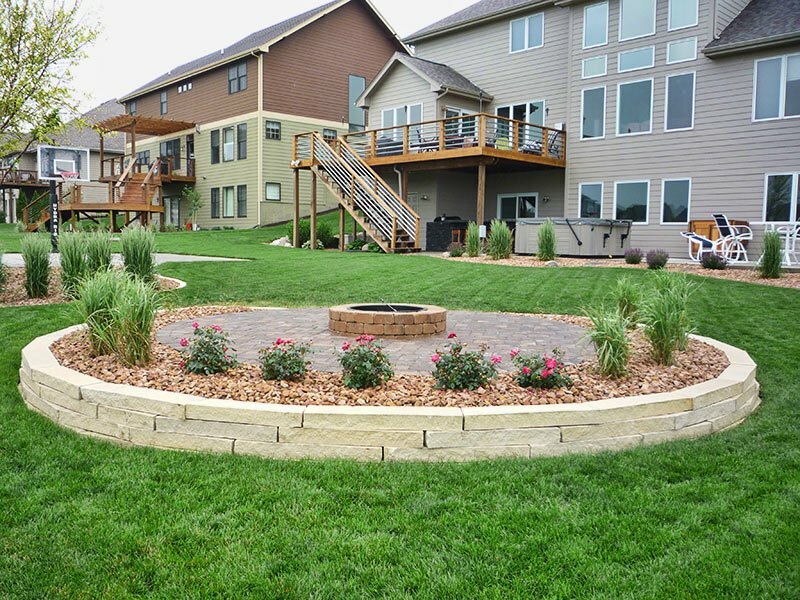 Call our landscape design team today to see examples of how our clients are enjoying their landscapes beyond spring and summer. They are ready to create your custom design any time of the year.